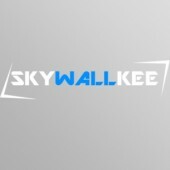 Hey everyone, skywallkee here with another stream on https://stake.com/?c=skywallkee See you in there with some music, challenges and of course, giveaways! 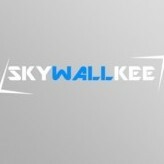 You can check out my channel here: https://www.twitch.tv/skywallkee See you there! Hey everyone! Skywallkee here with another stream on stake! If you'd like to join me, come by on https://twitch.tv/skywallkee ! We're going to have music, challenges, points games, giveaways and yeah, me! Leave a comment below in order to join the first giveaway! Hey everyone! 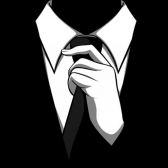 Skywallkee here with another new stream! We're going to play again on https://stake.com/?code=skywallkee! So just come by and let's sing together some old school good songs, make some profit, win some challenges and do some awesome giveaways! You can find me on https://twitch.tv/skywallkee Leave a comment below with your Stake username so you can join the giveaway, the winners will be withdrawn on stream! Also as far as I know, if paypal finds out that you sold bitcoin, they might suspend your account.